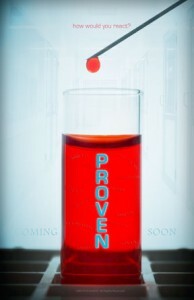 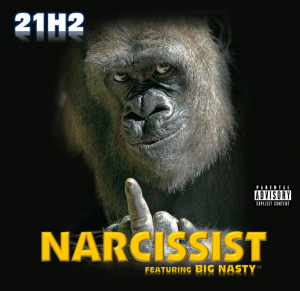 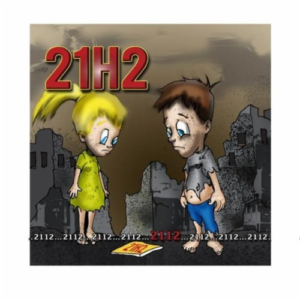 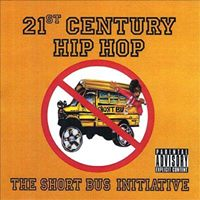 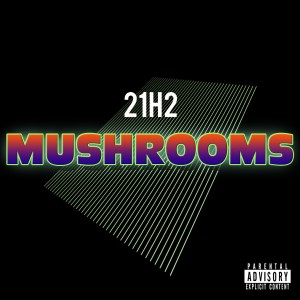 21H2 » Blog Archive » 21st Century at Red Line Tap July 15th!!! 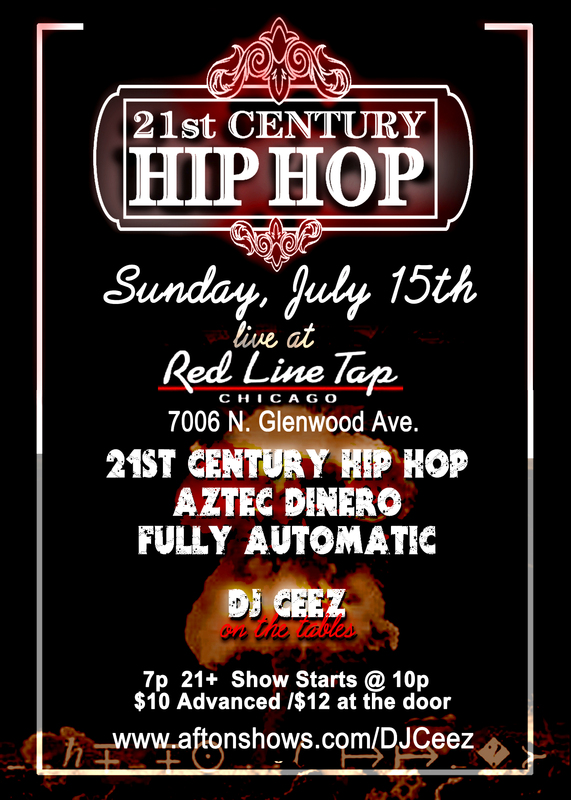 21st Century at Red Line Tap July 15th!!! 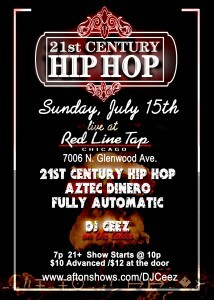 21st Century Hip Hop will be performing live at Red Line Tap (7006 N. Greenwood) Sunday July 15th. Tickets are 10$ in advance and 12$ at the door;click to get tickets in advance.